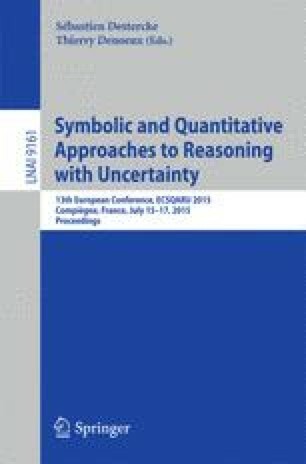 This paper studies the extension of possibilistic logic to the case when weights attached to formulas are symbolic and stand for variables that lie in a totally ordered scale, and only partial knowledge is available on the relative strength of these weights. A proof of the soundness and the completeness of this logic according to the relative certainty semantics in the sense of necessity measures is provided. Based on this result, two syntactic inference methods are presented. The first one calculates the necessity degree of a possibilistic formula using the notion of minimal inconsistent sub-base. A second method is proposed that takes inspiration from the concept of ATMS. Notions introduced in that area, such as nogoods and labels, are used to calculate the necessity degree of a possibilistic formula. A comparison of the two methods is provided, as well as a comparison with the original version of symbolic possibilistic logic.